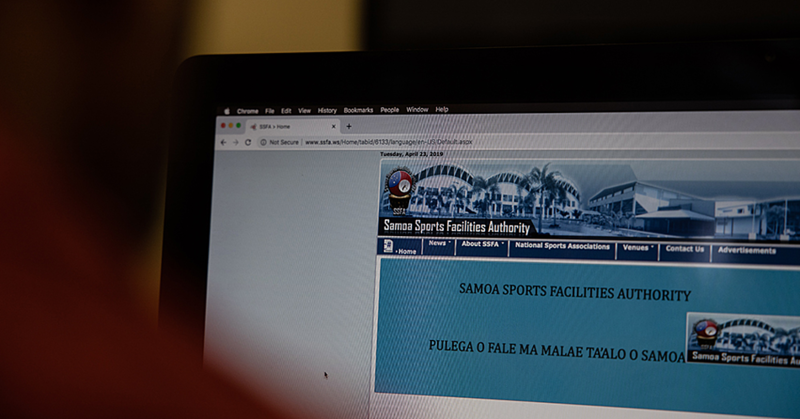 The Bank of the South Pacific has announced their support of the Leadership Samoa Programme, coming on board as a sponsor and donating $10,000 to assist with the programme. B.S.P. 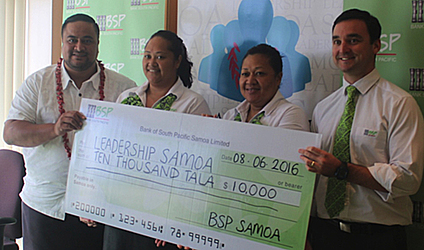 Regional Finance Manager, Nicholas Rous, presented the cheque to the Chief Executive Officer of Leadership Samoa, Seumanu Douglas Ngau Chun yesterday and declared BSP’s commitment to supporting local projects like Taimua Samoa. 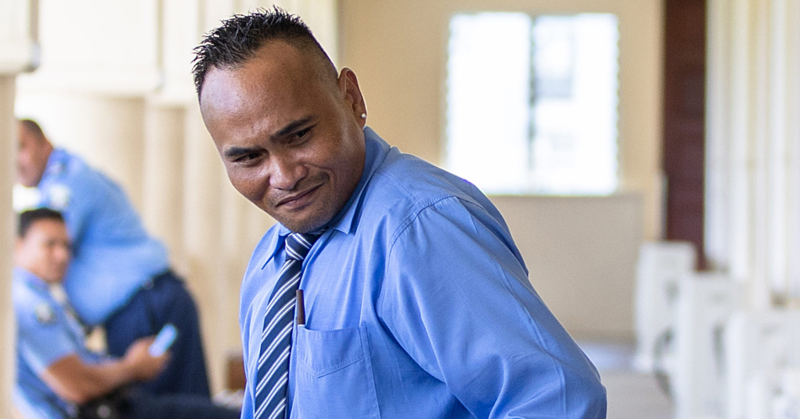 “As a leader in the financial and banking sector, we place a strong focus on leadership and encourage the development of future emerging leaders across all sectors in Samoa in the hope that it will lead to a self sustaining economy,” said Mr. Rous. Since its inception in 2011, the programme has gone from strength to strength having completed 5 cohorts and 92 emerging leaders that have graduated from the programme. 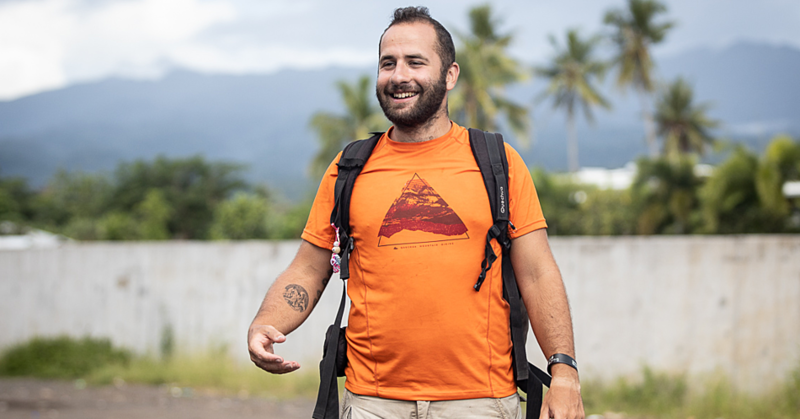 This year, there are 23 participants to go through the 10 month journey, including one of BSP’s team leaders Folototo Leaumoana.